Known for its co-op garden apartment communities as much as for its diversity and colorful vibrancy, Jackson Heights is unique even among New York City neighborhoods. The northern boundary of Jackson Heights is the Grand Central Parkway; to the northeast is East Elmhurst; Corona is to the east; Elmhurst is south of Roosevelt Avenue and to the west, across the BQE, is Woodside. Created as part of the international garden city movement at the turn of the 20th century, Jackson Heights is thought to be the first "garden city" co-operative community in the United States. The neighborhood's gardens—really block-long landscaped parks—are within walking distance of each other, tucked away amid quiet residential blocks. Entry is restricted to owners of the co-ops around each garden's perimeter, though the gardens are open to the public once a year. Planned in 1916 as a place for middle- and upper-middle income professionals from Manhattan to raise their families, most of the original neighborhood is a national and New York state historic district and about half has been designated as a New York City historic district. Thirty-five square city blocks make up the historic district, about a third of the entire neighborhood. The historic portion of Jackson Heights is also its more affluent section. 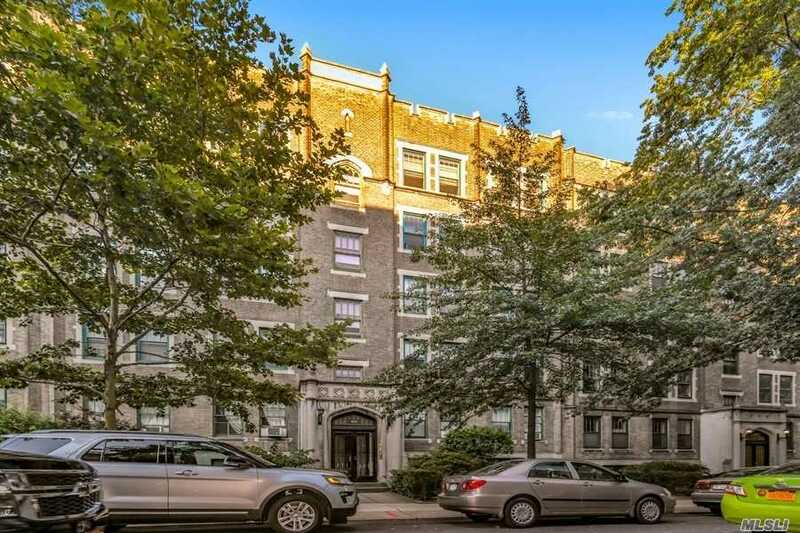 Jackson Heights has again become a popular neighborhood and a hot real estate market. Residents love the food, the cultural diversity and the schools as well as the fact that because so much of the neighborhood is a designated landmark district, developers are restricted in the kinds of buildings they can construct. As a result, the neighborhood's historic area feels almost as if it exists in another, quieter time. Seventy-fourth Street between Roosevelt Avenue and 37th Avenue and the surrounding blocks are the heart of a South Asian neighborhood—Indians, Bangladeshis, and Pakistanis make their homes here. Jackson Heights is Queens dining at its best. It's where you'll find some of the best Indian food in New York City as well as South Asian jewelry, clothes, and music, Bollywood films and a bustling, friendly street scene. Many residents commute to Manhattan—it takes less than 15 minutes to reach 53rd Street and Lexington Avenue via the express E train or 63rd Street and Lexington via the F train, or about 20 to 30 minutes via the 7 train.